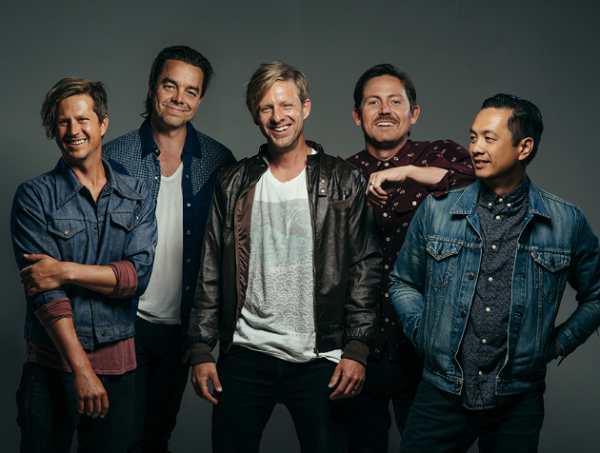 TOP 10___: 30 most impacting Switchfoot songs ever! While we as a site mostly review albums, with the odd TV show and movie thrown in for variety, as well as posting blogs sometimes as well, many of you may be wondering where the up to date news is. I mean, why aren’t we posting about the up to date music/movie/TV show news? Well- it would be a bit time consuming- and we do have to prioritise in terms of what we think is most important. We still share the news- but just not directly on our site, but rather retweeted from other more official twitter accounts on our own twitter page (which is embedded on our site anyway!) So what does that have to do with Top Tens?